Join thousands of players online as you expand your medieval village and construct a mighty castle to protect it! Farm peacefully, engage in political mind games, seek vengeance on your sworn enemies or lead your armies to glory across a map of medieval Europe. Rule as you desire and become a feudal Lord! Siege other players, battle AI opponents, research new weaponry, forge alliances in player Factions and fight for the eternal glory of your House. 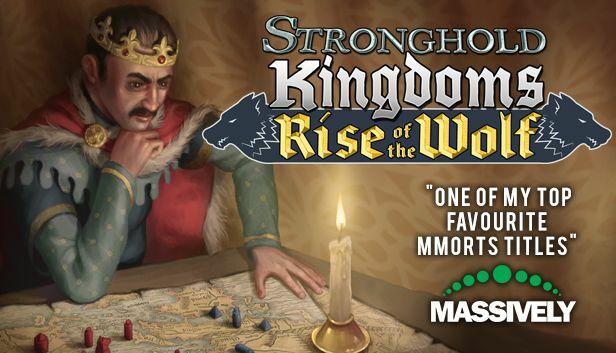 Step 1 / 3 - Please enter your e-mail address to request one or more press copies of Stronghold Kingdoms Starter Pack (Steam) and press the next button to continue.